Zetetic is a specialist provider of bespoke consulting services, offering hands-on financial management and value-creating strategic support to businesses in transition, or facing operational and financial challenges, often relating to capital structure, liquidity or profitability. Zetetic specializes in situations requiring impartial evaluation, rapid action and real results, and can deploy expertise internationally at short notice with complete confidentiality assured. 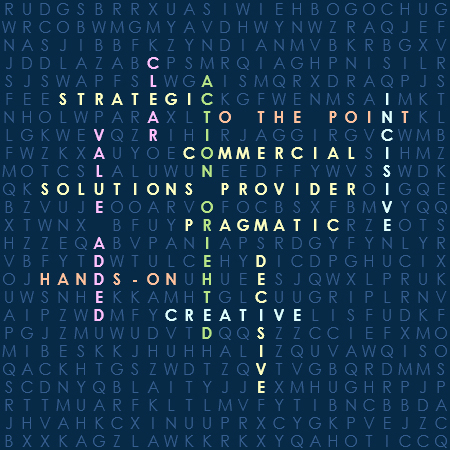 Services are tailored to the specific requirements of each situation, but are always based on personal service and action-oriented, solutions-focused support to deliver value enhancement for companies and stakeholders. Copyright © 2019 Zetetic Capital Limited. All Rights Reserved.